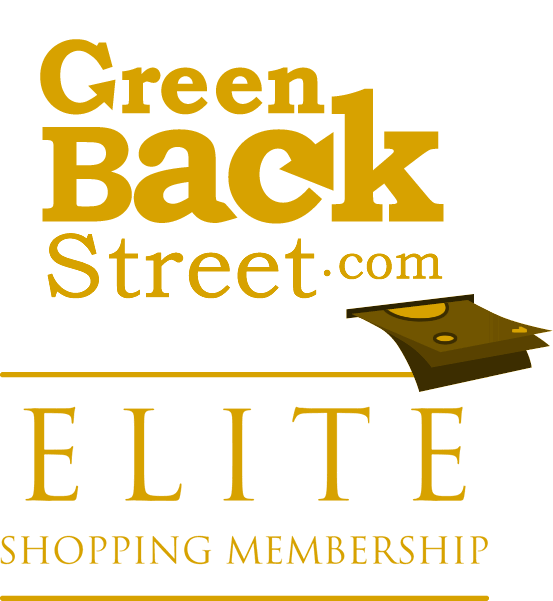 Shop SOUFEEL through GreenBackStreet to get a cash back rebate. SOUFEEL creates beautiful charms, beads, bracelets and other accessories at super competitive prices! 7.2% Cash Back: Completed purchase with valid payment and no returns. SOUFEEL has not yet been reviewed.